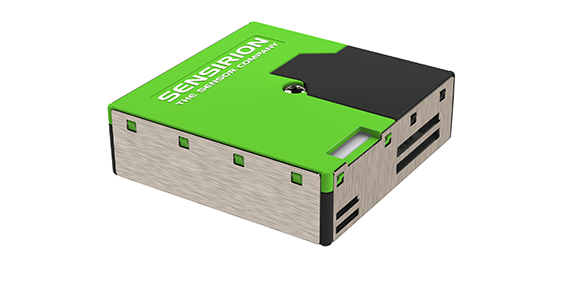 Sensirion, the expert in environmental sensing, is announcing the SPS30 – its long-term stable, high-accuracy particulate matter sensor. This product will be officially ready in November 2018. We are now taking back orders for Evaluation Kits for the SPS30. These kits include the sensor, a cable to allow USB connectivity and the Sensirion Sensor Control Software suite. These kits can be back ordered for A$149 now. Please email sales@glyn.com.au to reserve yours. Expected delivery November 2018. Global allocation expected on these kits so we will only invoice you once we have confirmed shipment from Sensirion.